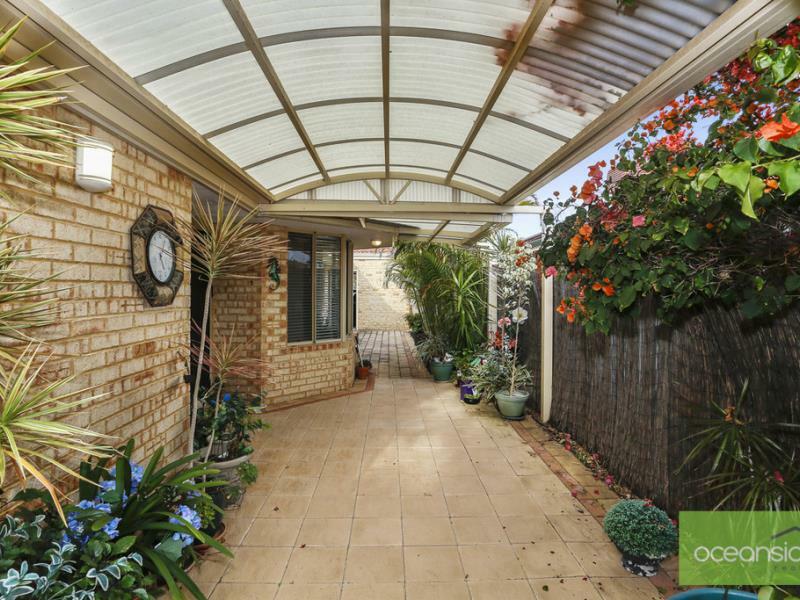 What a great opportunity to acquire this low-maintenance, 4 bedroom, 2 bathroom property with double remote-garage and just a hop, skip and a jump to Currambine Train Station. 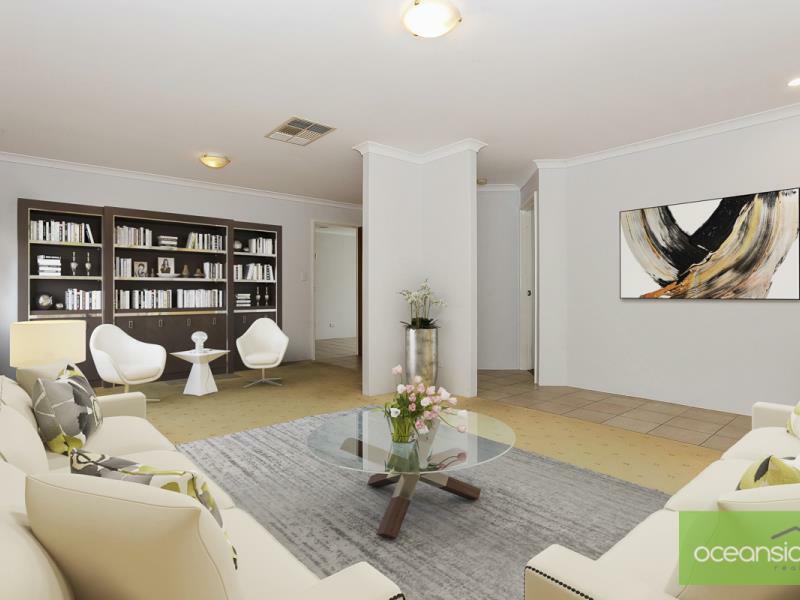 Superbly located with everything on your doorstep, including shops, Freeway, Currambine Primary School, Currambine Central and minutes to Joondalup and beaches. This well-proportioned home, with a huge Lounge/dining room to the front, and lovely Kitchen, Meals and Family at the rear, has been well looked after by the present owner for the last 14 years and any astute buyer will see that for themselves. 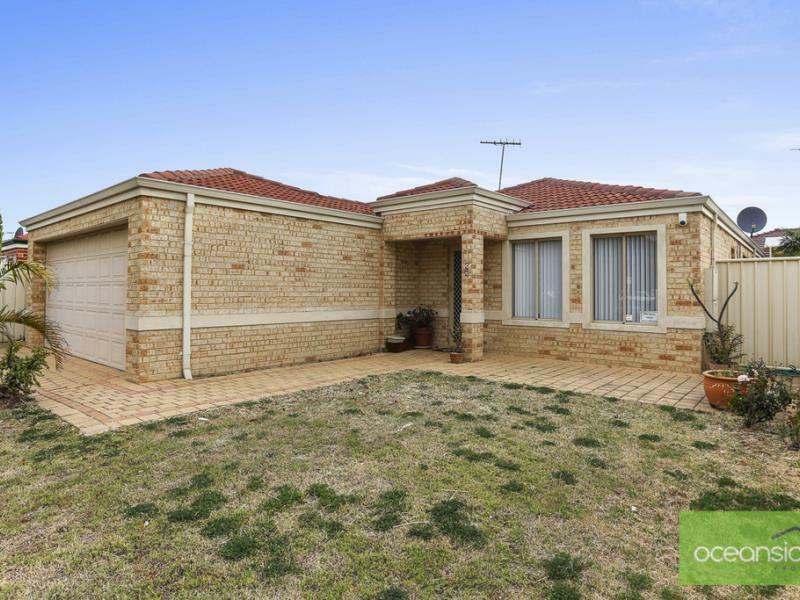 Take in 4 good sized bedrooms, two perfect bathrooms and an alfresco entertaining area that's pleasing to the eye, then you'll know it's a real winner. Suitable for first time buyers, families or downsizers, this property is the ultimate in low-maintenance living. Not only is this house an absolute gem, it is also in a prime location. Don't miss this great opportunity, Please call Pete Costigan 0408 956 652 for further details or inspection.